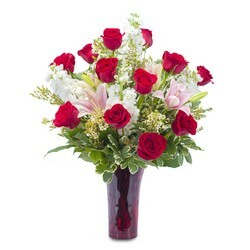 There is nothing more romantic than red roses and at Brennan Florist, we have all types of romantic bouquets to choose from. 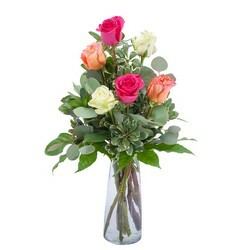 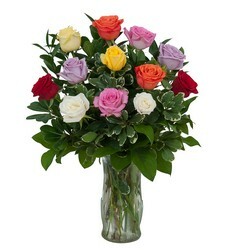 Roses are not just for Valentines Day, select roses in white, pink or yellow to make someone smile! 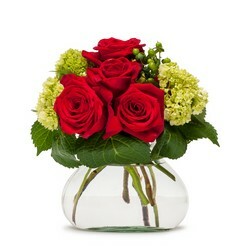 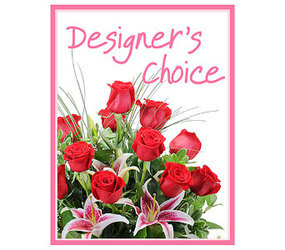 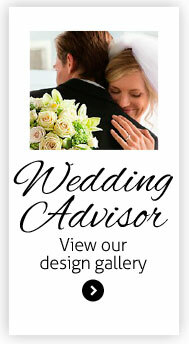 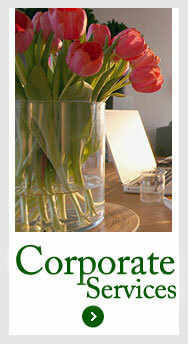 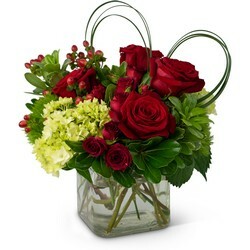 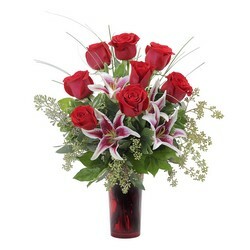 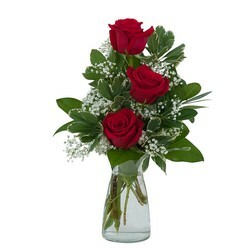 Brennan Florist offers flower delivery nationwide or locally to Jersey City, NJ.